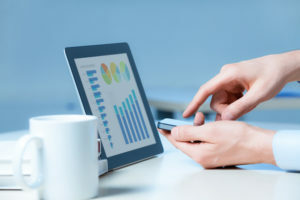 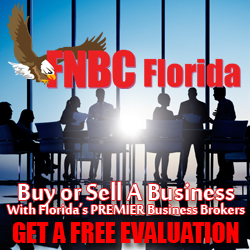 Get the right advice and cover all the basics and learn how to buy a Florida business. 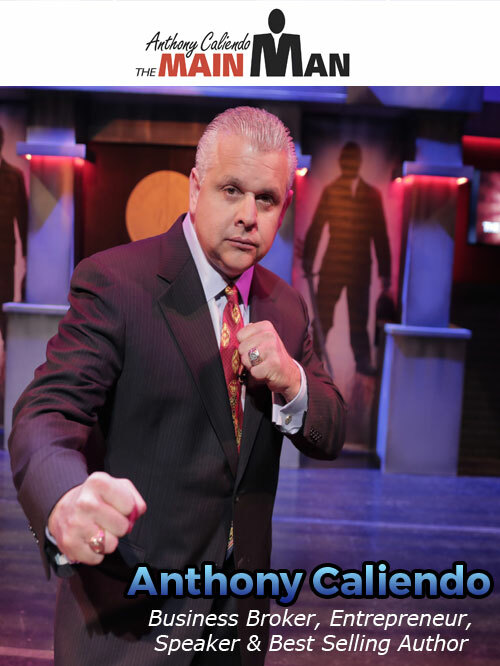 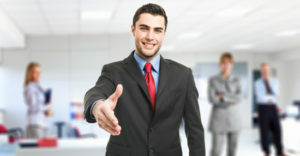 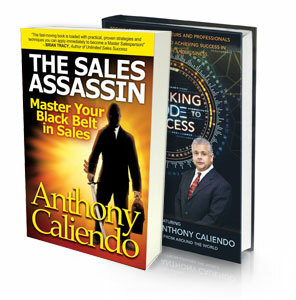 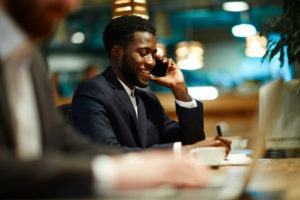 Sellers come to The Main Man to help them achieve the highest and best possible price for their business. 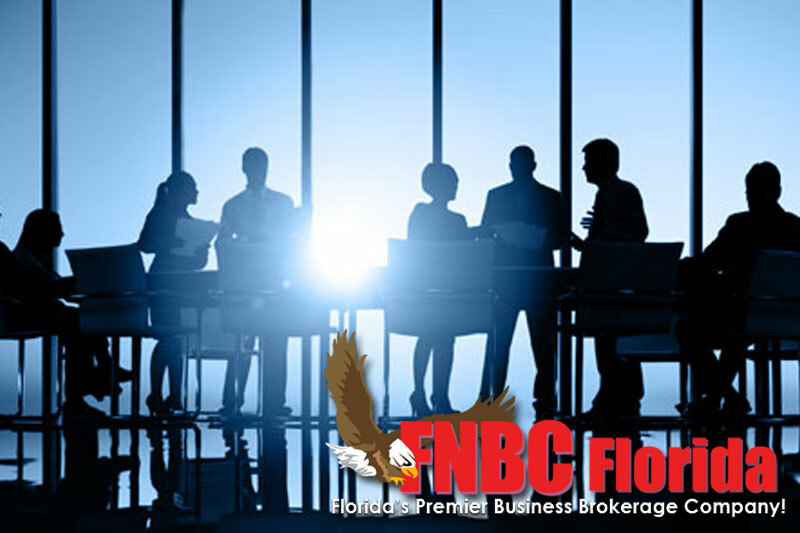 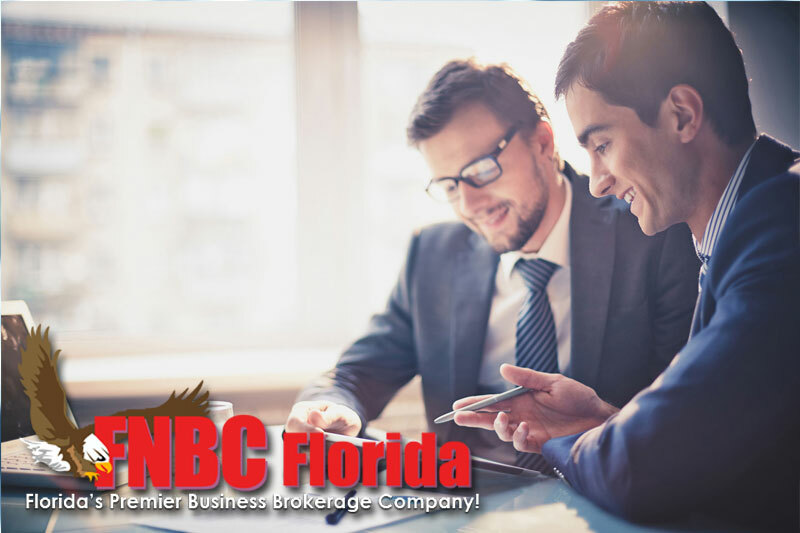 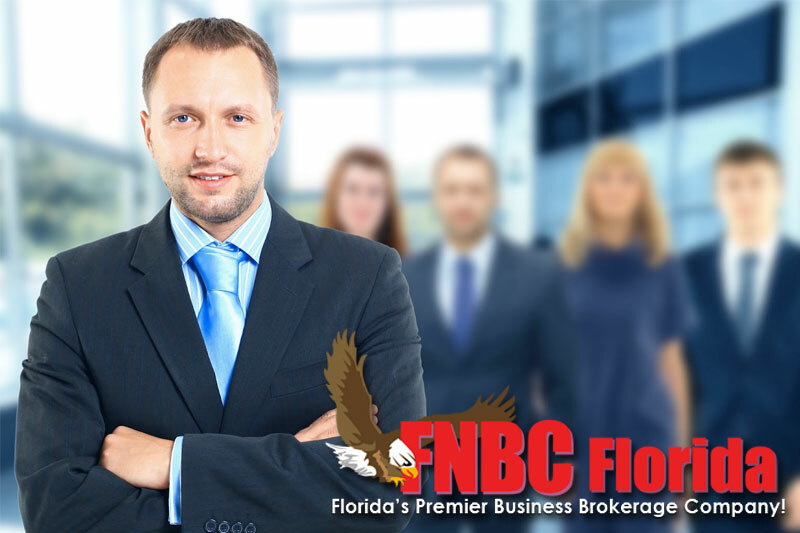 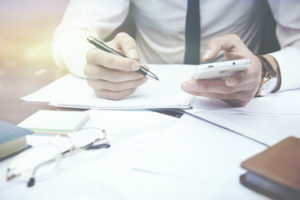 The Main Man will set you up to become an FNBC Broker and use your experience to take a new company buyer, or seller from start to finish.